You are spoilt for choice when looking for accommodation to suit every taste and budget. From boutique style resorts to larger hotels, budget to luxury there are 1500 rooms in the CBD and nearly 6000 beds within 15 minutes of the town centre. 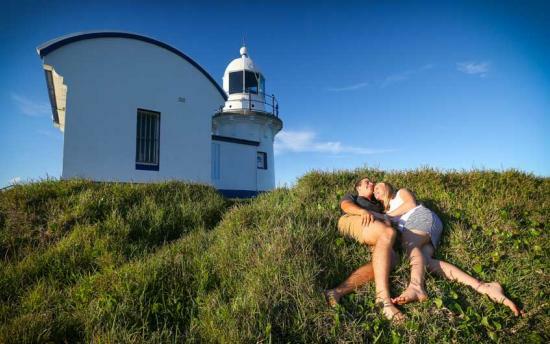 Perfectly positioned on the headland in Port Macquarie, directly opposite Town beach, Ibis Styles Port Macquarie, boasts an intimate function room with the most stunning views in Port Macquarie. It is the perfect backdrop for business seminars and conferences, parties and intimate weddings - up to 20 people seated or cocktail events accommodating up to 30 standing. Guests will enjoy beautifully appointed accommodation, fast and free wireless internet, Sky TV, spa suites and a lounge area to relax and take in the panoramic views. Waters Edge Port Macquarie offers a unique and relaxing experience on the banks of the beautiful Hastings River, situated a short stroll to the CBD. The refurbished conference and restaurant facilities can accommodate a board meeting for eight delegates, to a corporate cocktail function for 250, with packages to suit all budgets and requirements. Waters Edge Port Macquarie offers 61 rooms with balconies facing the picturesque Hastings River, the majority of rooms, except their standard rooms, have water views. Guest have access to Austar, free on-site parking, a Wi-fi hotspot, a la carte room service menu, guest laundry, swimming pool with children’s wading pool, playground and direct jetty and river access. Mercure Centro Hotel offers the perfect getaway for business and leisure guests alike. 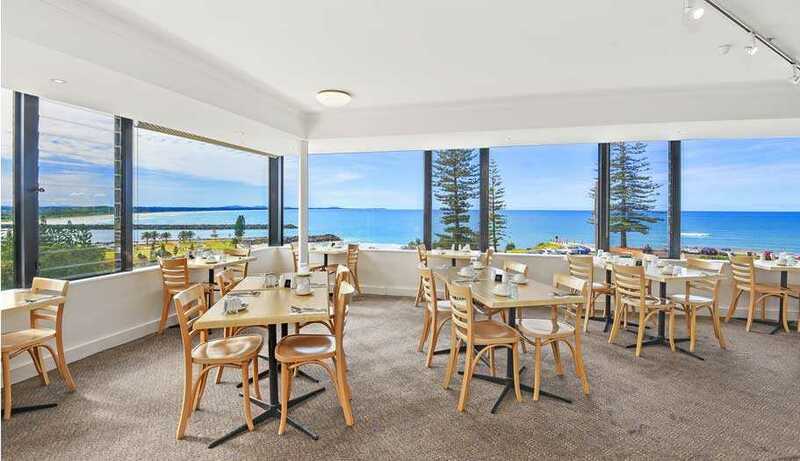 Conveniently located in the hub of Port Macquarie’s cosmopolitan town centre, this 4.5 star hotel is positioned close to many of Port Macquarie’s picturesque surf beaches, shops, restaurants, cafés and only a short walk to the Glasshouse. Mercure Centro Hotel offers a dedicated conference level with conference rooms providing natural light, adjoining outdoor courtyard, extensive complimentary equipment use and Broadband Internet access. This beautifully positioned 4.5 star waterfront property has been architecturally designed showcasing the hotels unique foreshore location. The relaxed yet sophisticated design inspires a resort feel that will invigorate and inspire your delegates after a productive day in the conference room. Catering up to 400 delegates theatre style or 360 for a banquet, this space is both functional and versatile with creative options for smaller breakout or meeting spaces, and includes complimentary WIFI with day delegate packages. Rydges Hotels and Resorts offers an impressive range of premium accommodation consisting of 120 generous and contemporary guest rooms which include 103 hotel rooms and 17 fully self contained two bedroom apartments. Outside of the conference room delegates can enjoy time in the onsite day spa, waterfront fitness centre or simply relax in the bar overlooking the river and Pacific Ocean. 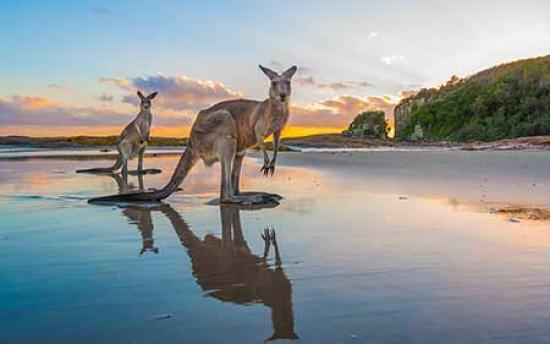 Emanating a coastal calm, Rydges Port Macquarie provides the ultimate setting for an executive escape or team building retreat. Sails Resort Port Macquarie By Rydges offers the perfect venue and location for your next conference. The resort offers excellent facilities for gala receptions, conferences and special events, with an exclusive new restaurant and 300 person waterfront event centre due for completion in late 2017. The stunning Pavilion with private chapel, courtyard and formal gardens is ideal for weddings, social and corporate events for up to 400 and is now open and taking bookings. This stunning 4.5 star resort boasts 92 guest rooms and suites overlooking the marina. The stylish and contemporary design, inspired by its breathtaking bayside location, offers guests the chance to retreat, relax and rejuvenate with all the coast life essentials, including pool with private cabanas and cabana bar, entertainment terrace, heated spa, vintage bicycles, tennis court, private jetty, paddle boards, waterfront restaurant and bar with room service available.